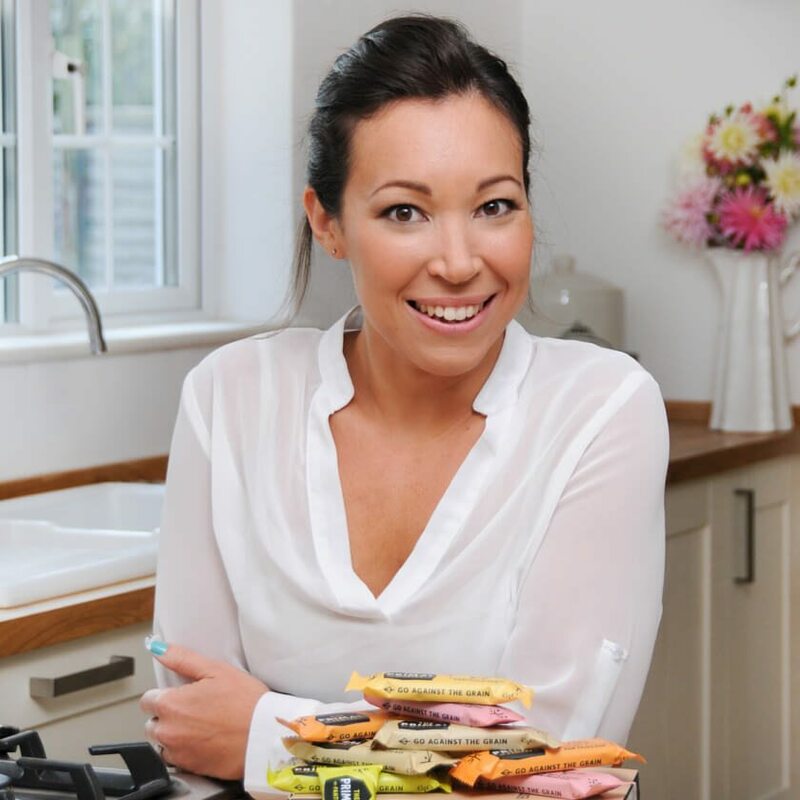 The Primal Pantry was founded by nutritionist Suzie Walker, who had an immense passion for wholesome good food. Suzie transitioned to a paleo lifestyle 6 years ago and started to utilise the paleo dietary framework when working closely with her clients. 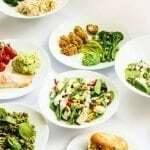 She came across two challenges, firstly many of her clients struggled to find healthy on-the-go snacks that were free from any grains, refined sugars, soy and overly processed vegetable oils. They wanted something that would fuel their days, feed their kids or just to have handy whilst out and about. Secondly, as her daughter moved on to finger foods, she struggled to find wholesome real food snacks in shops, it was all raisins and rice cakes. So in late 2013 with some nuts, some coconut, a blender and a clientele of eager tasters, she embarked upon making her own paleo bars. As you can imagine, the response was extremely positive! Having finally found a production kitchen that would accept her very scrupulous ingredients criteria, we did our first production trial and the initial samples went down a storm with those that tried them. With all recipes approved and packaging designed, The Primal Pantry was launched in February 2014 with 3 Primal Bars. This has since been extended to 5 delicious flavours, two brand new high-protein bars and a multi-pack format, with even more new products in the pipeline! We are hoping to continually bring out new products, and develop our current range even further. We love experimenting with new flavours, so we are excited about bringing some new flavours out on to the market! We talk a lot about the 'Real Food Revolution' in the office. We believe that everyone should have access to a healthy lifestyle, which includes foods that are free from any nasties (refined sugars, preservatives, additives, flavourings, and just ingredients that our bodies are genetically designed to digest). We think our bars make a good snack option for people that also believe in real food and having a 'cleaner' lifestyle. One of Suzie's favourite sayings is "we need to stop asking why real food is more expensive, and instead ask ourselves 'why is processed food so cheap?'". Real food fuels you better because it is natural ingredients that our bodies have been designed to eat for thousands of years. Currently 70% of our calories come from foods that would never have been available to our ancestors. Most modern Western diets contain many complex carbohydrates, derived from wheat, barley and grains. This is going to include foods such as cereals, bread, cakes and pasta. Surprisingly, only 100,000 years ago there were no grains, and it has only been recently that we have started eating them. Although we might have discovered new foods and used technology to process them, human evolution hasn’t quite caught up yet and our genetics have remained 99% the same as they did over 100,000 years ago. Therefore, our bodies have not evolved to digest these new types of food as efficiently. That's why we only use chopped fruit and nuts in our bars, because they provide a natural source of energy and nourishment! 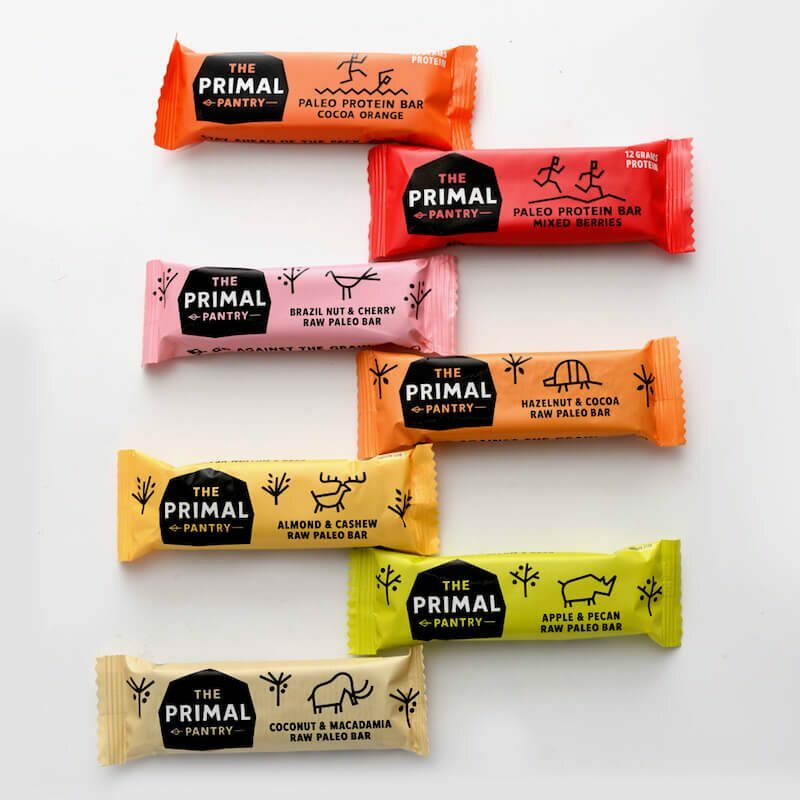 Driven with a passion for real food, The Primal Pantry have created a range of paleo snack and protein bars made from chopped fruit and nuts for the whole tribe. All our grain-free bars are made with 100% real food and are paleo, vegan, dairy-free, gluten-free and raw. Coldpressed and handmade in a Great British kitchen. Without soya, refined sugar or vegetable oils. Suitable for vegans, vegetarians and cavemen (and women). 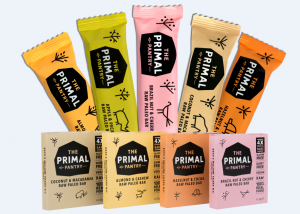 We currently have five Primal snack bars (all made with less than 6 ingredients), two high protein bars (with another one due to come out early this year! 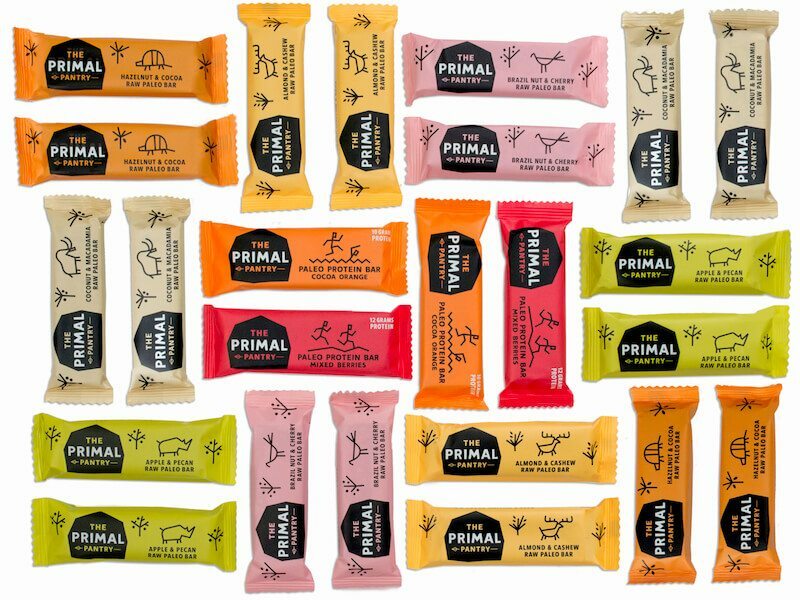 ), and multipacks (our most popular primal flavours but in a smaller 30g size, and with 4 bars in a pack!). Ours bars are stocked in leading retailers in the UK including Tesco, Waitrose, Ocado, Sainsbury's, WHSmith Travel, Holland & Barrett and many more. 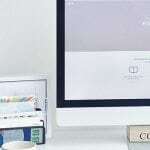 We are always on hand to offer advice to parents who are looking to balance both a work and home life balance. It's not easy but we think we have now got the balance right! We are always happy to collaborate with like-minded brands, especially on social media or working together at events!